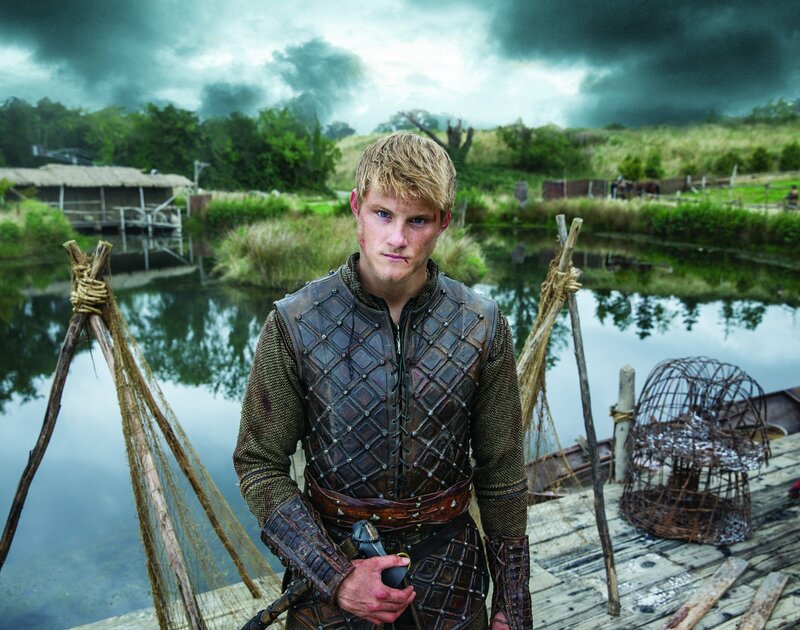 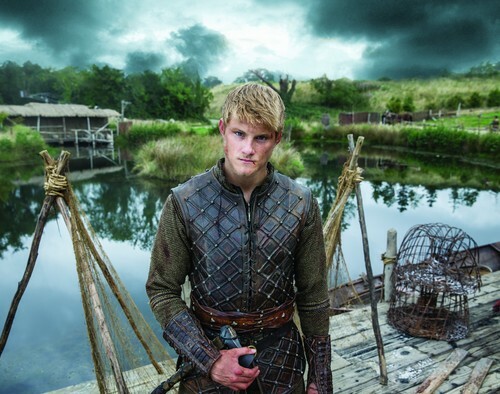 Vikings Season 2 Bjorn Lothbrok official picture. . HD Wallpaper and background images in the vikingos (serie de televisión) club tagged: photo vikings season 2 official picture bjorn lothbrok alexander ludwig.